Hollywood’s biggest star, the Hollywood Sign, celebrated its 90th birthday Thursday evening, September 19, at a packed event on the rooftop of Drai’s Hollywood, overlooking the world famous icon of the entertainment industry. The Hollywood Chamber of Commerce and the Hollywood Sign Trust presented “The White Party,” named in honor of the nine most famous letters in the world, which received a complete makeover in preparation for its starring role last year. 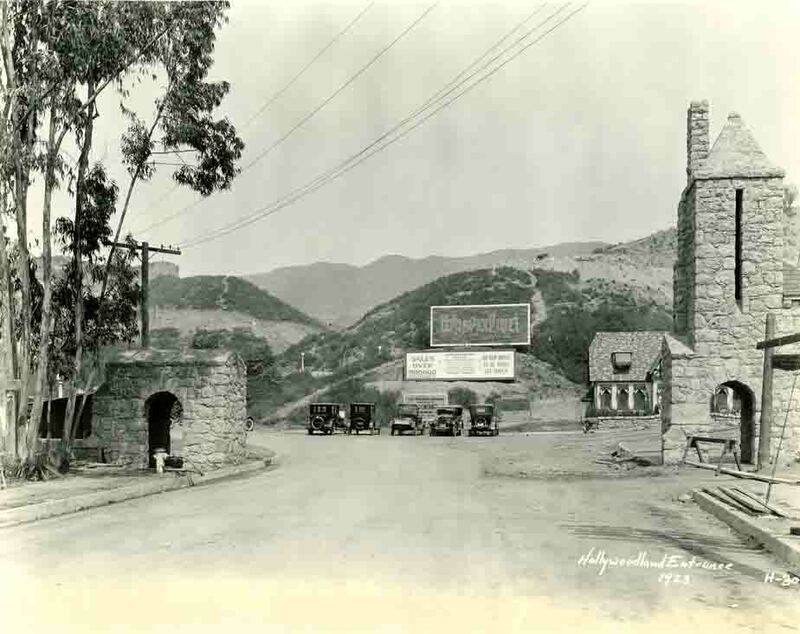 Poverty Row was a slang term used in Hollywood from the late 1920s and referred to a variety of small (and mostly short-lived movie studios. 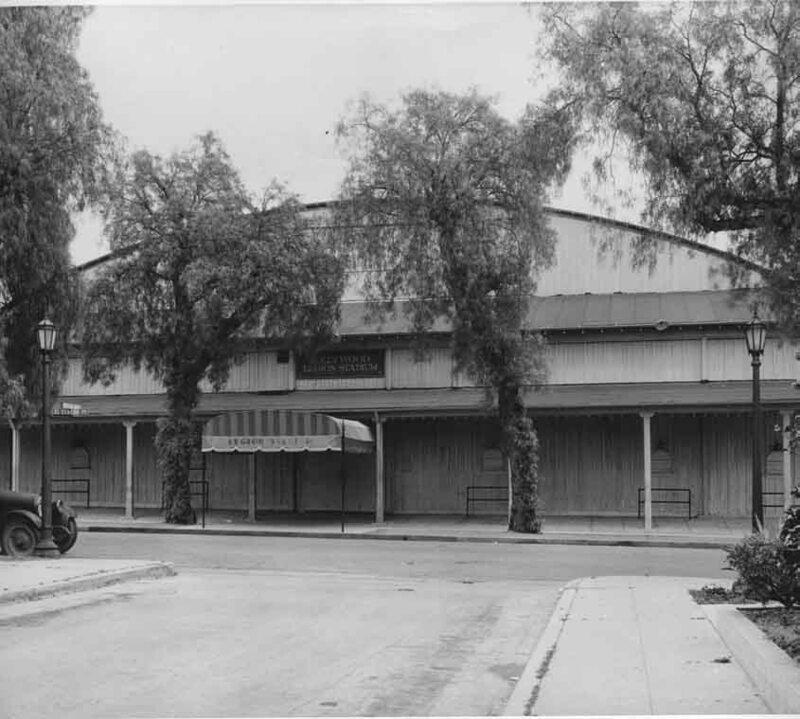 While many of them were on Sunset Blvd., near Gower St. in Hollywood, the term did not necessarily refer to any specific physical location, but was rather a figurative catch-all for low-budget films produced by these lesser-tier studios. 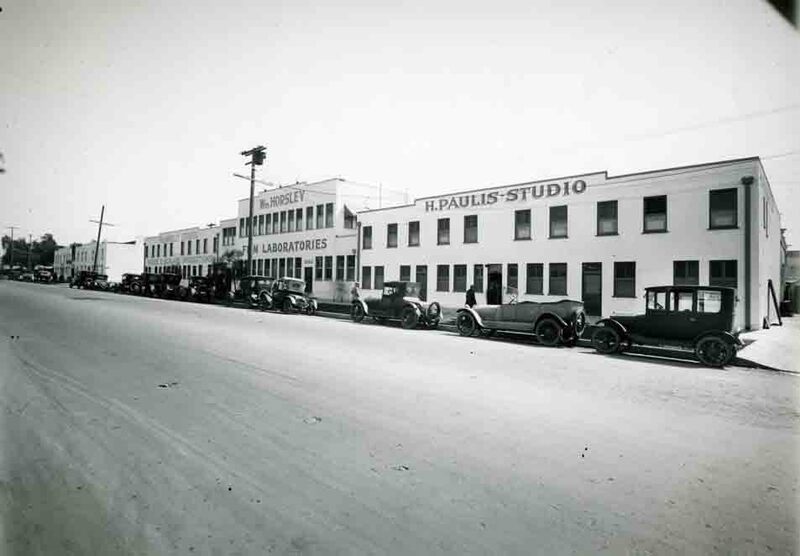 After having been established in Hollywood for only a decade the motion picture business was considered to have a greater number of employees than any other industry in Los Angeles. 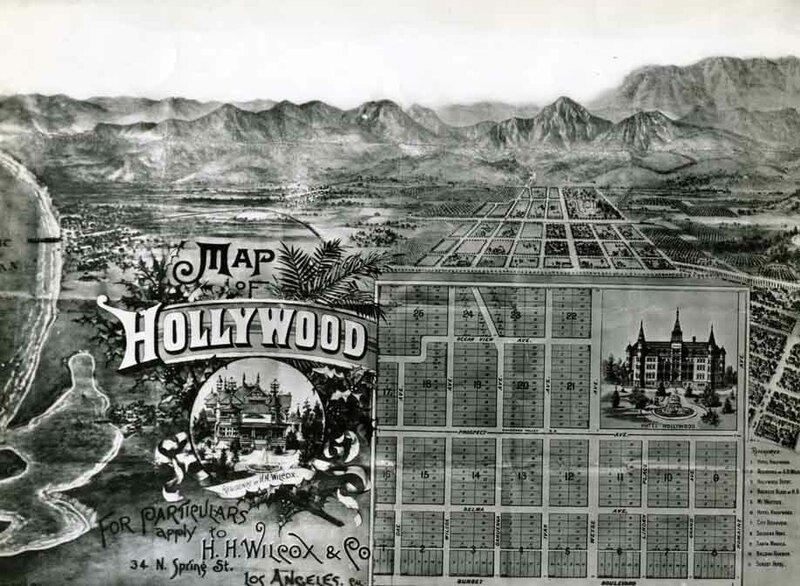 The rapid influx of people to Hollywood caused a temporary shortage of housing, especially for those seeking large single – family residences. 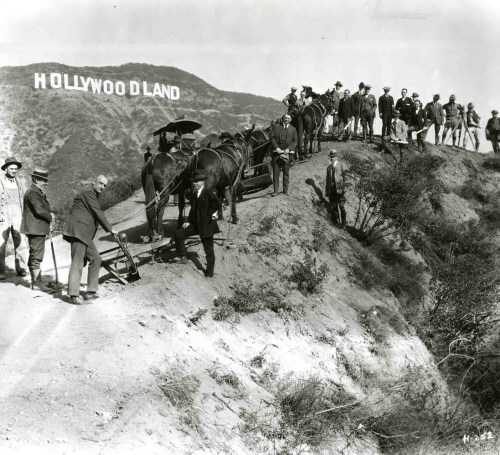 One of the first real estate developments to satisfy this need was Hollywoodland. 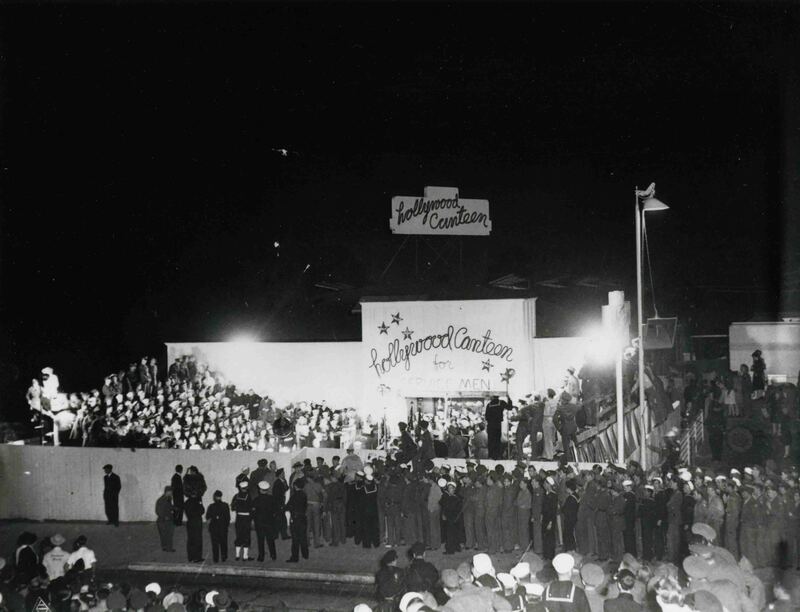 The Hollywood Canteen open October 3, 1942, with Eddie Cantor as master of ceremonies. 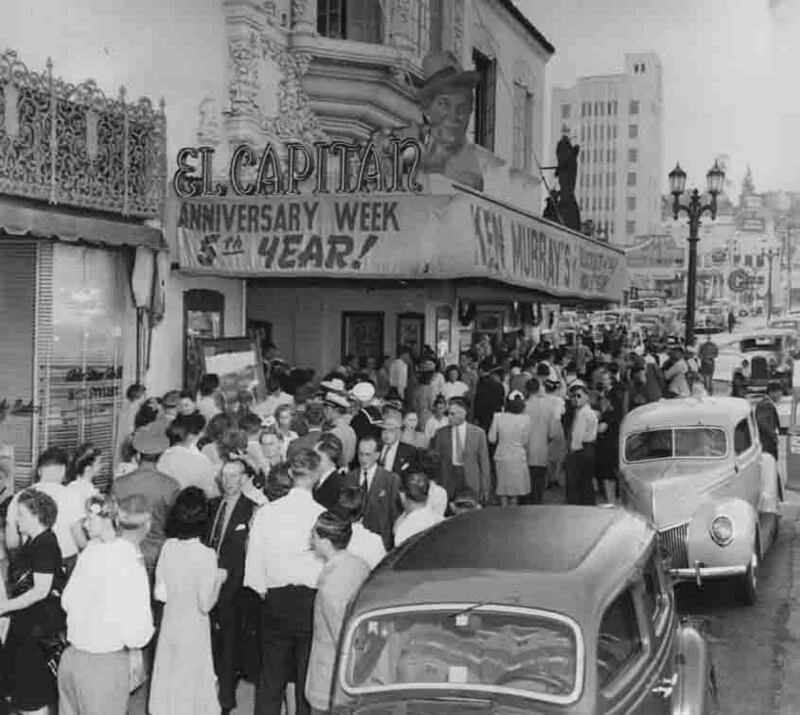 The grand opening was tailored like a premier at Grauman's Chinese theater. 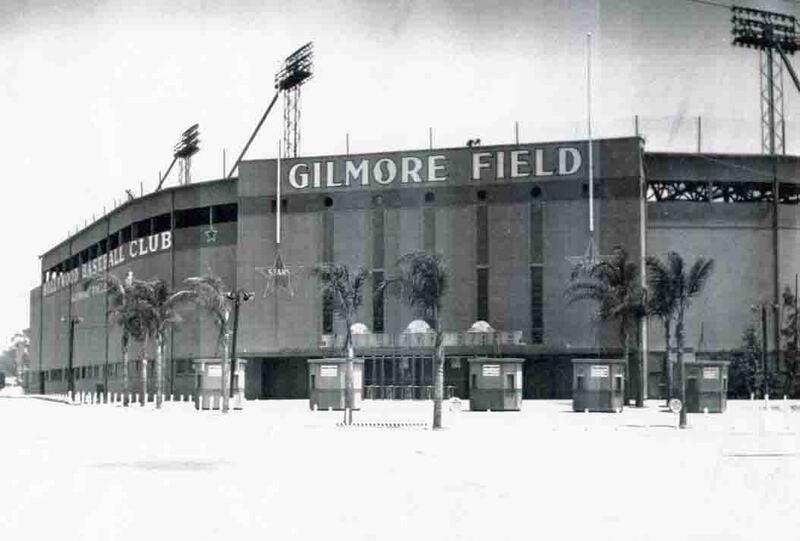 For bands entertained including Rudy Vallee and his Coast Guard Band, Kay Kyser's band, and Duke Ellington and his band. Bud Abbott and Lou Costello and other celebrities were on hand to entertain the thousands of celebrities, civic leaders, and visiting serviceman. 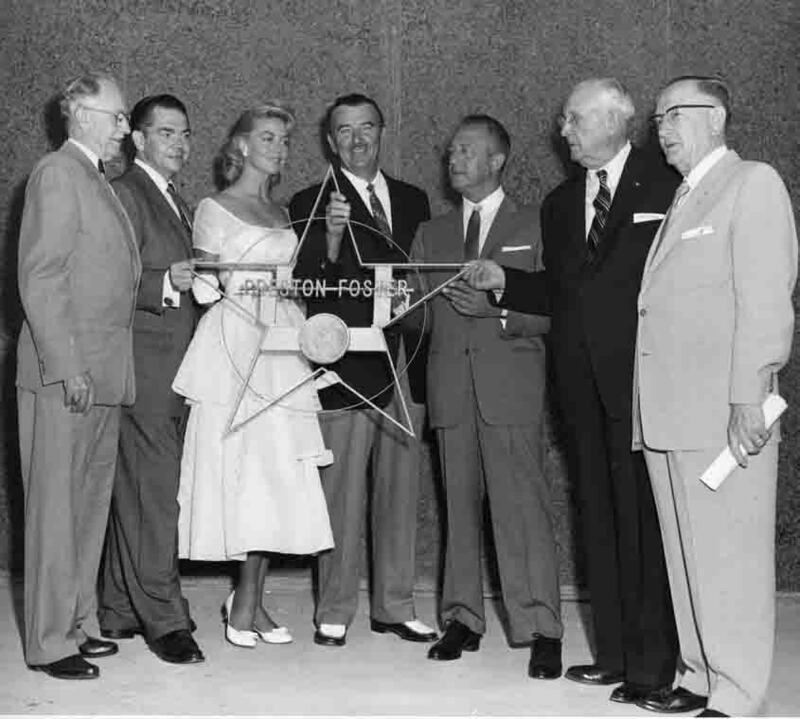 Eventually, 6000 stars, players, writers, directors, and studio secretaries were registered to work as hosts, hostesses, bus persons, kitchen crew, and general helpers. It took 300 volunteers each night to operate the Canteen in two shifts between 7 PM at midnight.